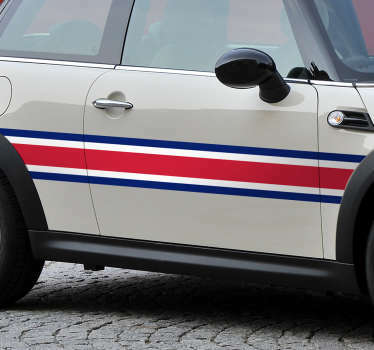 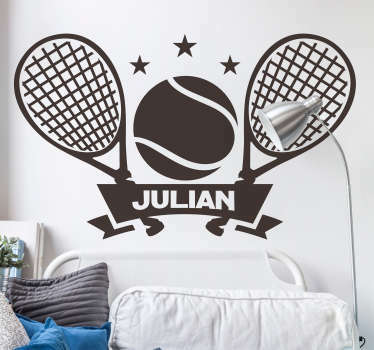 Collection of designs inspired by all kinds of sports. 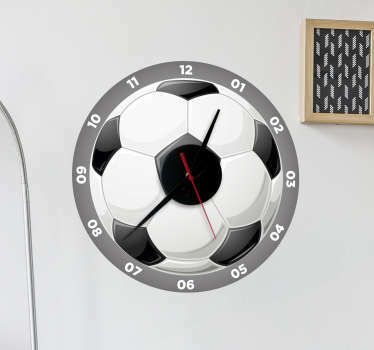 Various sport themes suitable for fans, supporters, and sports and fitness related organisations. 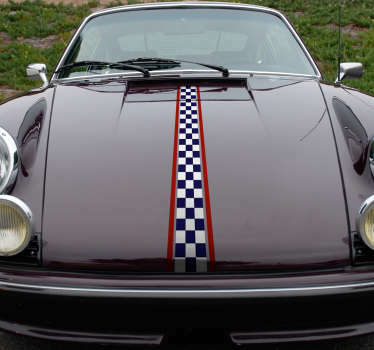 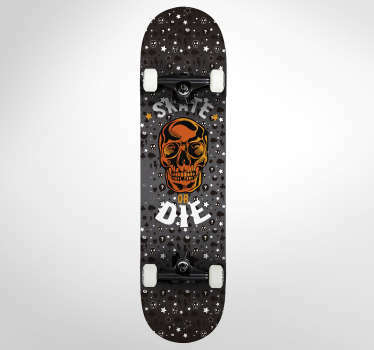 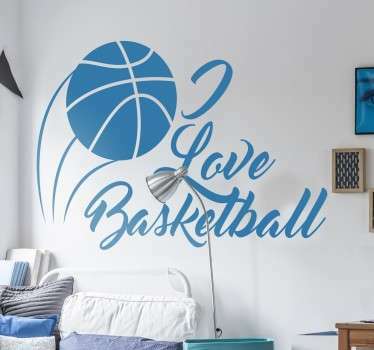 Whether you love popular sports such as football, basketball and tennis, or more adventurous sport activities such as skateboarding and motocross racing. 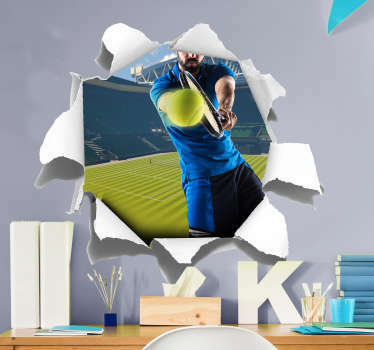 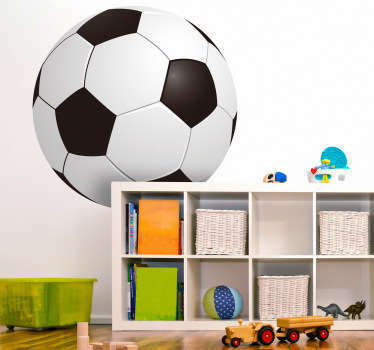 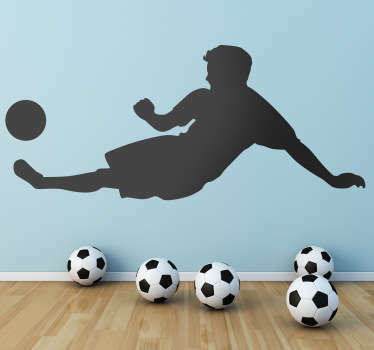 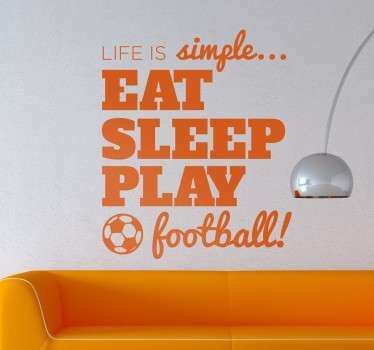 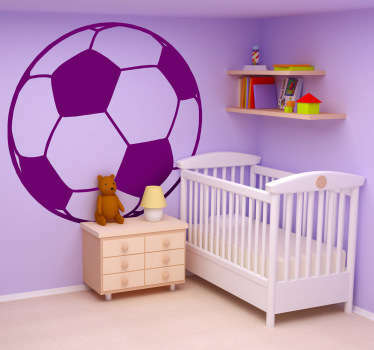 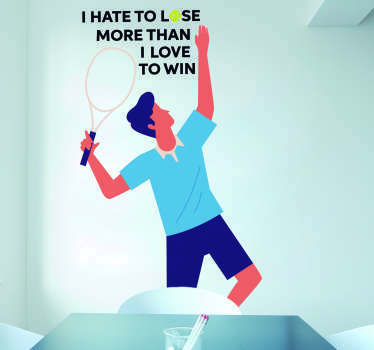 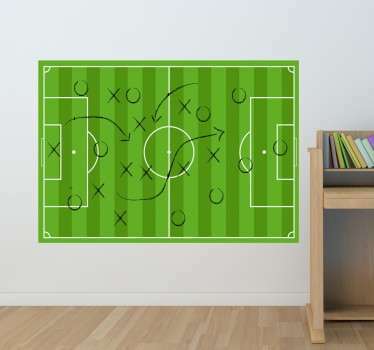 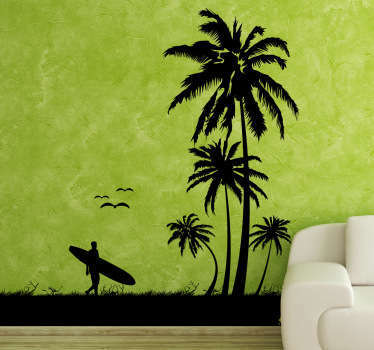 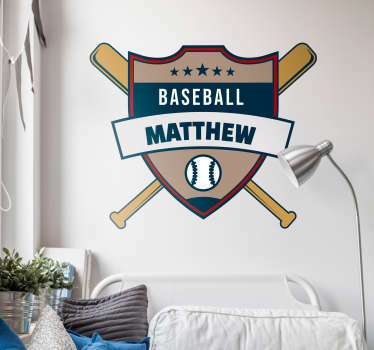 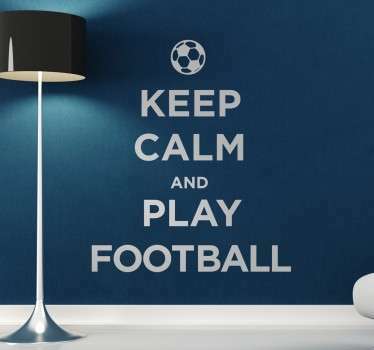 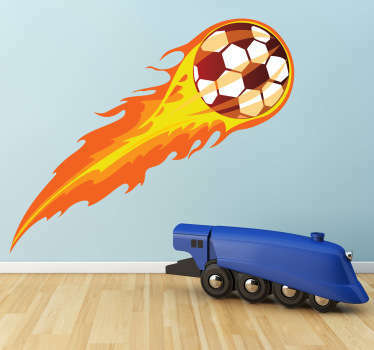 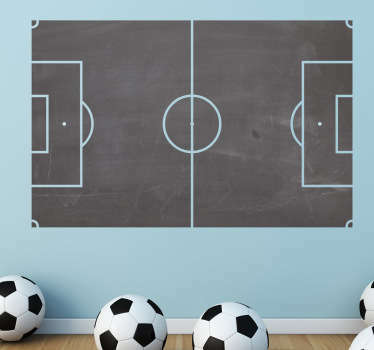 Personalize yours or your children's bedrooms with a decal of their favourite sports team, or a sticker of someone practising their favourite hobby. 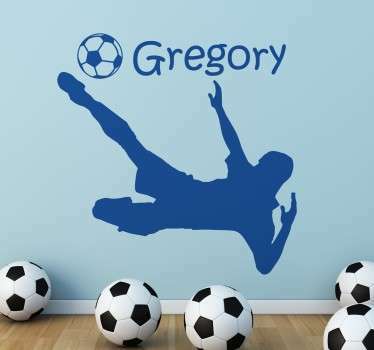 Organisations such as gyms and health centres can also create more customer friendly spaces with these decals that will fit in perfectly in their business.